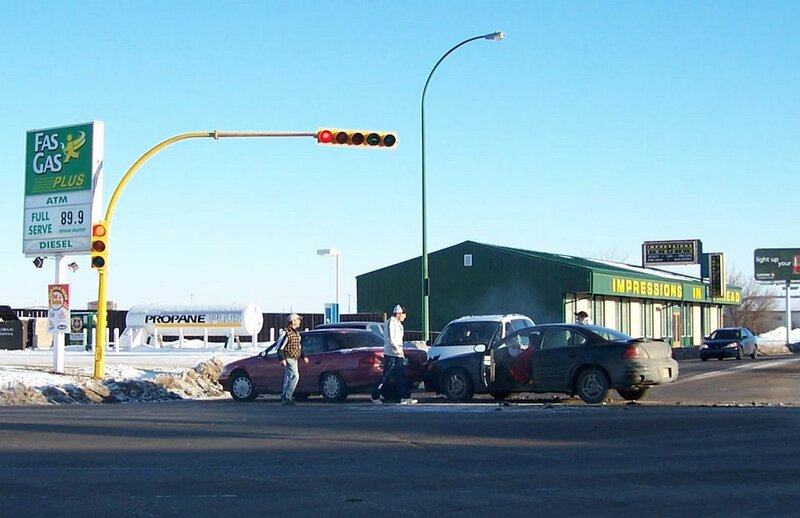 Scenes from Regina, Saskatchewan: Accident at Winnipeg Street and Saskatchewan Drive, 3pm. 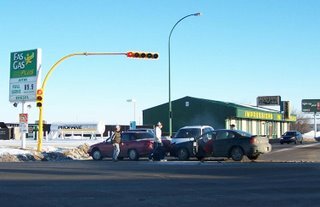 Accident at Winnipeg Street and Saskatchewan Drive, 3pm. A noise made me look up, and this is what I saw.